Mr. Watts joined the firm in 2001. Previously, he was President and Chief Executive Officer of GNC from 1991 until 2001. Prior to being named President and Chief Executive Officer in 1991, Mr. Watts held the positions of President and Chief Operating Officer, Senior Vice President of Retailing and Vice President of Retail Operations. 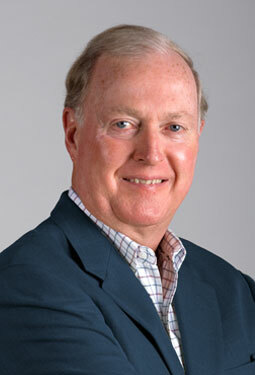 Mr. Watts currently serves as non-executive Chairman of the Board of Honors Holdings and Shoe Sensation. He is also a Director of EbLens and Comoto Holdings, the parent company of Cycle Gear and RevZilla. Mr. Watts was also executive Chairman of Joseph Abboud, non-executive Chairman of the Board of Mattress Firm, The Tile Shop, Murray’s Discount Auto Stores, and Fitness Quest as well as a director of Equinox, Bass Pro Shops and Brookstone. Mr. Watts holds a B.A. degree from the State University of New York at Buffalo.